The Hell Ride Documentary is a documentary on bunch riding with a particular focus on Melbourne’s famous Hell Ride. In this podcast we discuss why we have decided to take on this project and what we intend to achieve with it. Our goal with this documentary is to help reduce the amount of hate towards cyclists within the Australian community. 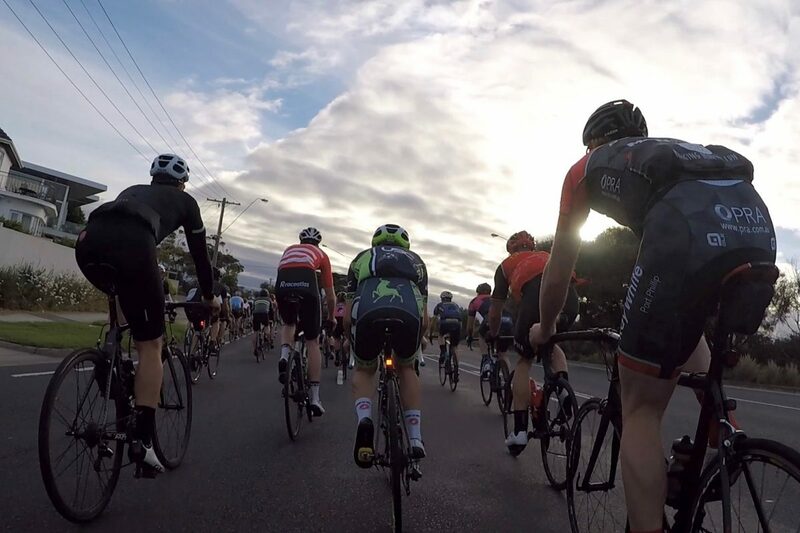 While it may seem counterintuitive to do this by documenting the Hell Ride which has a lot of notoriety surrounding it, we believe a lot of hatred towards cyclists is connected to large bunch riding. Because of its size and format, the Hell Ride is the extremity of bunch riding. The Hell Ride Documentary is a film about the people surrounding the ride: the Hell Riders who get up early every Saturday morning, the opponents of the ride who would like to limit its presence, the police who help manage the ride, and the cycling interest groups who work to foster cycling safety and a positive cycling culture in Australia. These are the people who will tell the story of the Hell Ride and provide us with insights into the nuances of bunch riding, and more broadly, how we can create safer roads and a stronger cycling culture going forward. Humanise cyclists, particularly those who ride in bunches – we want to make a documentary about people, not “cyclists”. Learning about the viewpoints of other people is the basis for healthy and informed debates. Educate cyclists as well as the general public about bunch riding – riding in a big bunch is not easy and sometimes riders will have to make split second decisions on whether to stop or go. It requires focus, experience and knowledge of bunch riding etiquette to be part of a bunch ride. 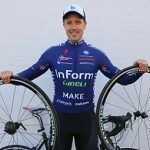 Open up the discussion about how we improve the cycling culture in Australia – we recognise that bunch riding can have a big impact on the general public’s view of cyclists, and therefore it is important to educate cyclists on bunch riding etiquette and the broader impacts of good and bad behaviour. After sharing our initial teaser for the documentary we quickly realised that there was a need for us to take the film to the next level. A deep-dive documentary on aspects of the Aussie cycling culture is a rarity, so we want the final product to feature quality story-telling and cinematography. In other words, we need to bring in film professionals with appropriate experience in shooting documentaries. As a startup business we don’t have the resources to fund a project like this out of our own pocket, which is why we are seeking crowd funding. Furthermore, in order to get involvement from all relevant parties such as the police, a film crew with prior experience is required. The Kickstarter campaign is also a way for us to gauge the interest in the project. People who are interested in seeing this documentary come to life can pledge as little as $5 towards the project and the money is only charged if the project is funded in full. If you are interested in seeing this documentary come to life, we hope that you will make a pledge towards the project on Kickstarter.